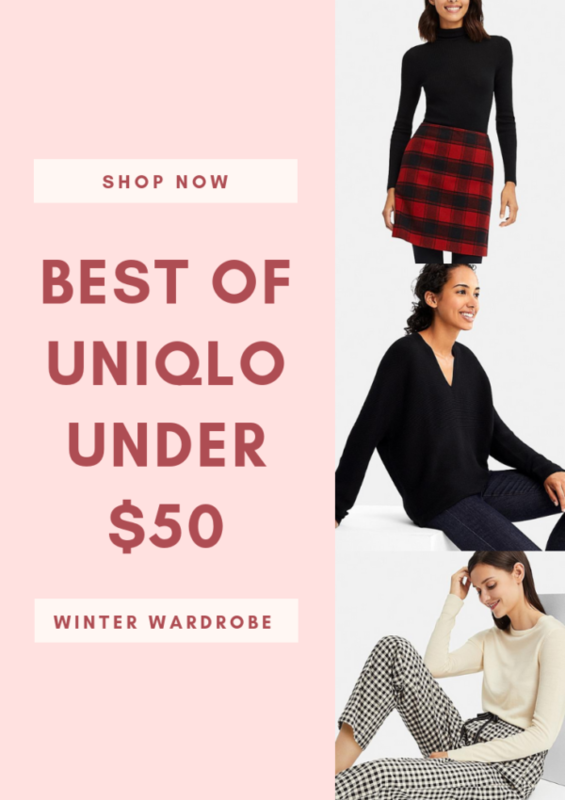 Shop the best of Uniqlo under $50. Get your winter wardrobe ready with all of these amazing finds at such a good price. It’s that time of year again. 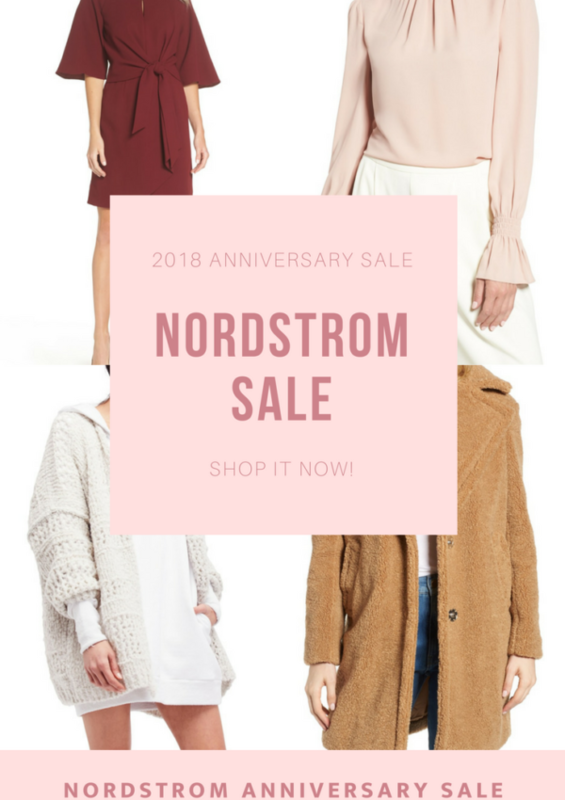 It’s the Nordstrom Anniversary sale – woohoo! All of the upcoming Fall apparel, accessories and shoes are on major markdowns! 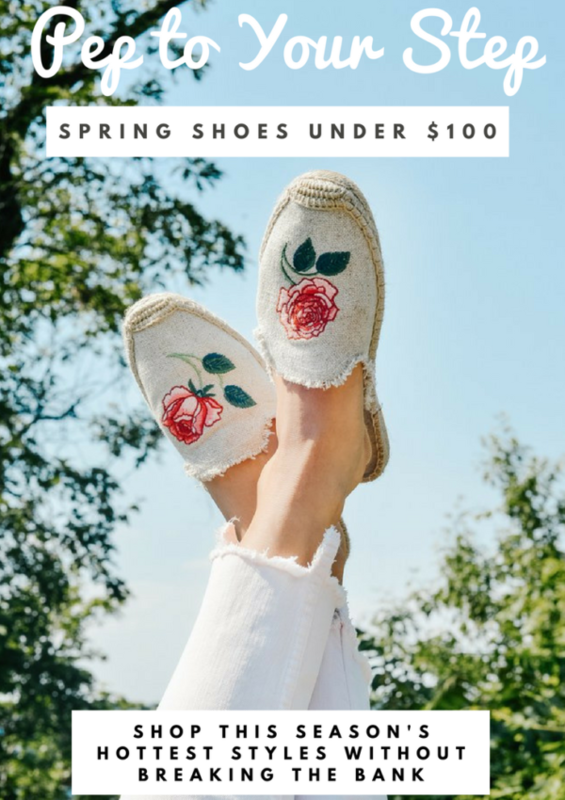 Add some pep to your step this spring with a fabulous new pair of shoes. In this post I have rounded up the season’s hottest styles that won’t break the bank. 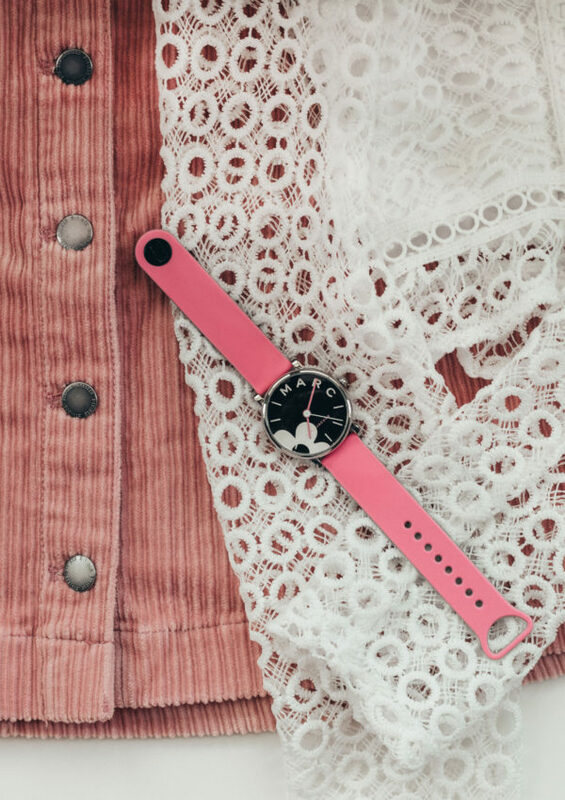 A new season, a new accessories guide. 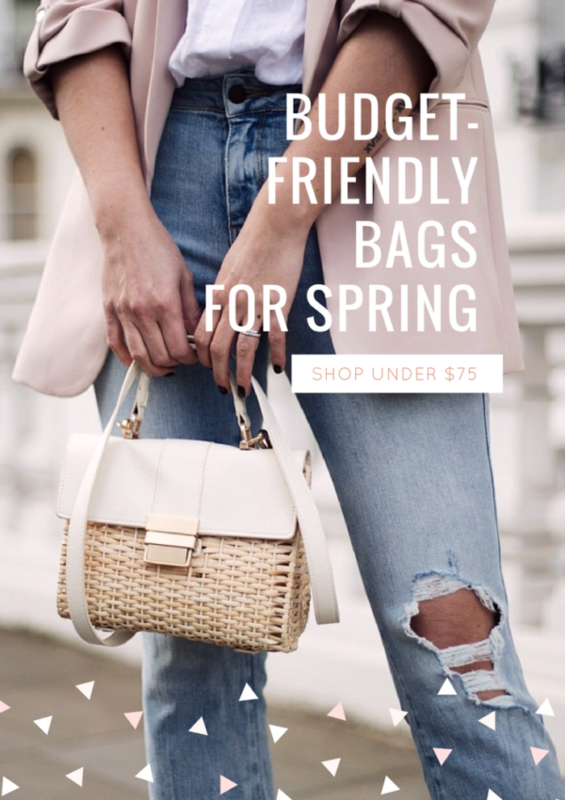 This budget-friendly bag guide is full of gorgeous spring bags that are all under $75. The majority of these retailers also offer free shipping!